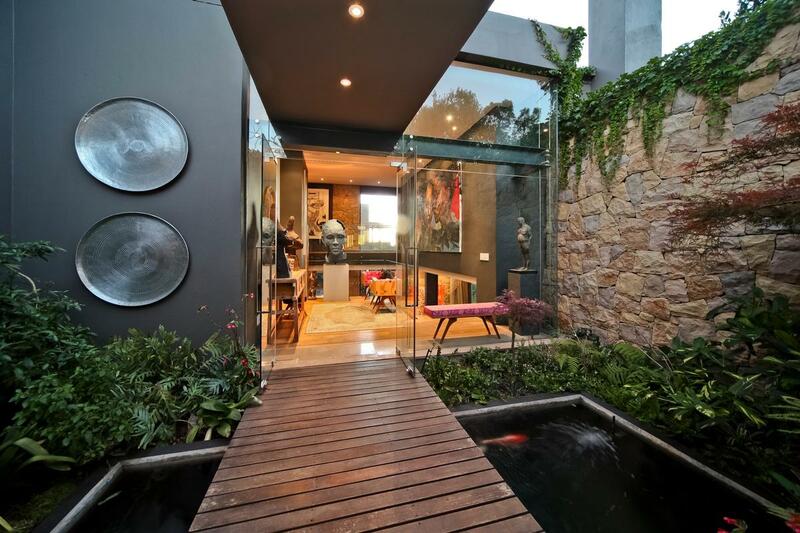 This incredible four-bedroom home in the Benmore Gardens area of Johannesburg, South Africa. 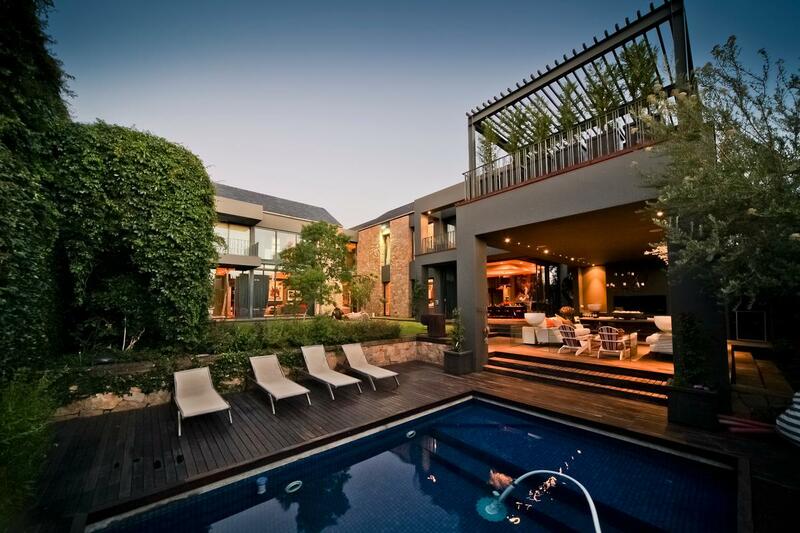 This incredible home, in the middle of the complex, has every luxury you could imagine. 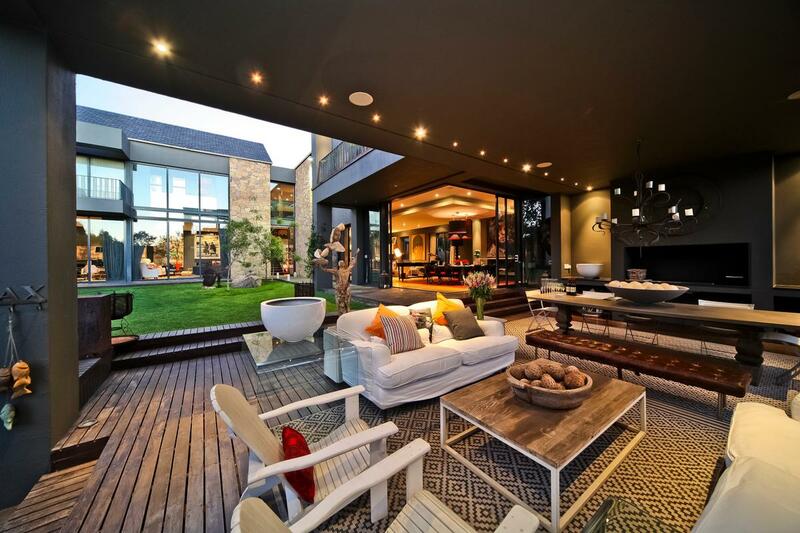 Offering an amazing indoor/outdoor space, it transports you to the very center of life. 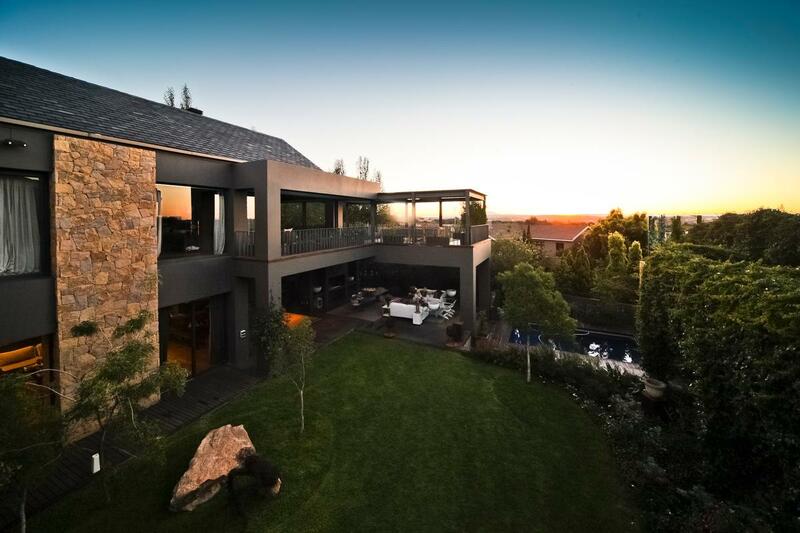 Graced with dramatic, natural beauty, watch the fantastic sunsets from your private balcony as you are transported to paradise. 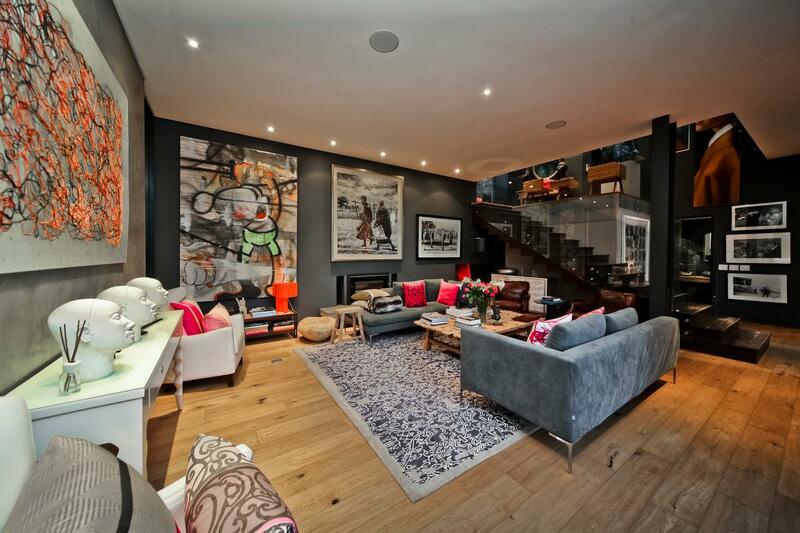 This residence offers four en suite bedrooms, an amazing kitchen and several living areas. 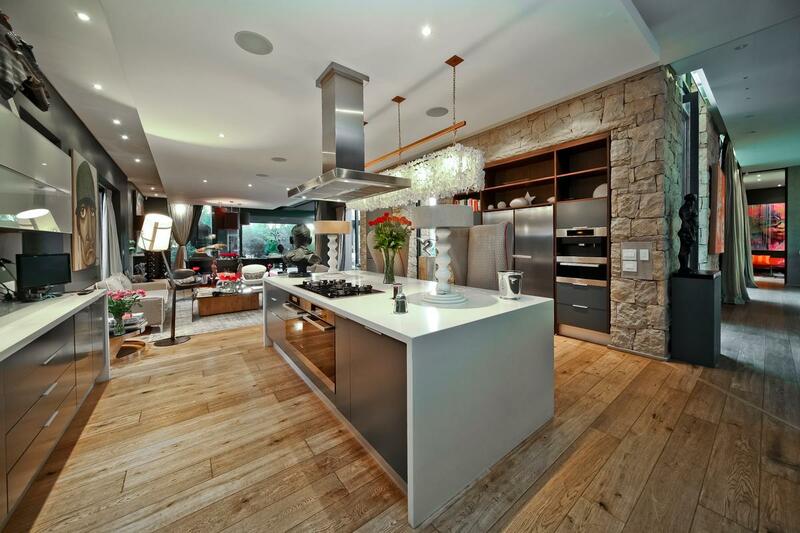 This luxurious home offers an incomparable lifestyle and coveted gathering place where friends and family can share a lifetime of memories. 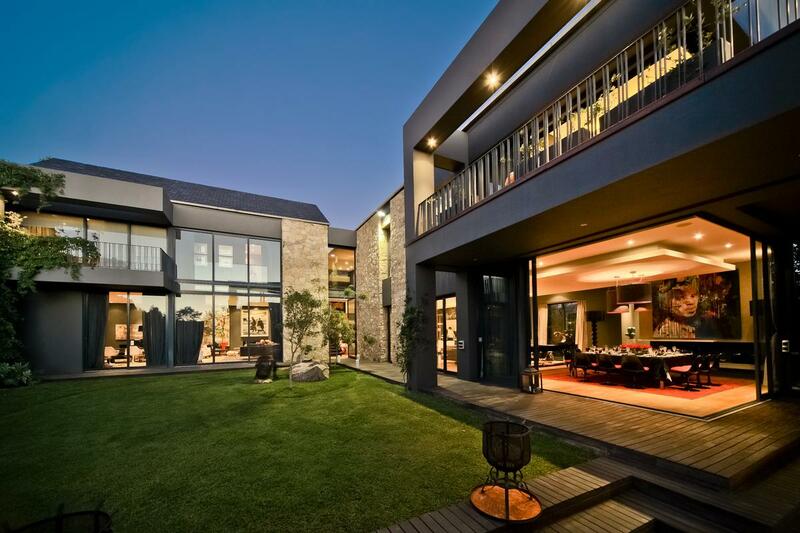 The striking property is listed for 22 million Rand ($1.84 million) with Jawitz Properties and is showcased by Luxury Portfolio.